Located on the outer rim of Marmaris, only 5 minutes from Atlantis Waterpark Marmaris, the Exelsior Beach Apart offers a convenient shuttle service. 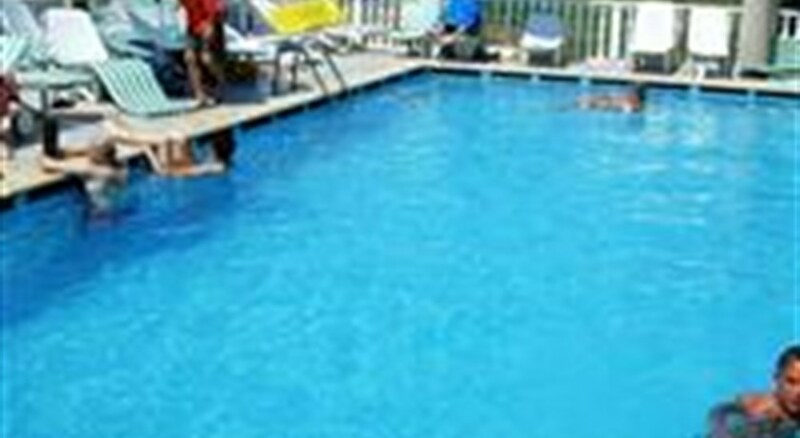 It is situated less than a 10-minute stroll from Aqua Dream Water Park and Karacan Point Center. The property has a 24 hour reception, a lift and an outdoor swimming pool (seasonal). Amenities at the apartment complex include laundry facilities, a snack bar and a safe. All the apartments at the Exelsior Beach Apart include a private bathroom, tea and coffee making facilities and a TV. A microwave, a seating area in room and a refrigerator can be found in each apartment of the apartment complex. 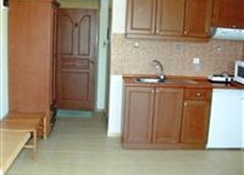 For guests who wish to cook their own meals, each apartment is conveniently equipped with a kitchen stove. Exelsior Beach Apart offers comfortable accommodation close to the beach and has facilities to keep all the family entertained.